The flight from Rome had been pleasant enough, even if the business he was on wasn't exactly. 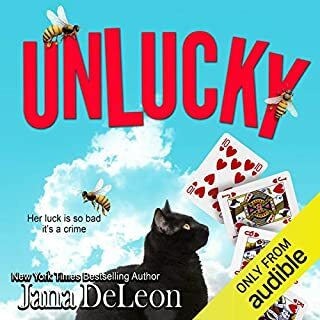 His Italian fiancee's father had been kidnapped and presumably murdered, and Fletch is on the trail of a stolen art collection that is her only patrimony. 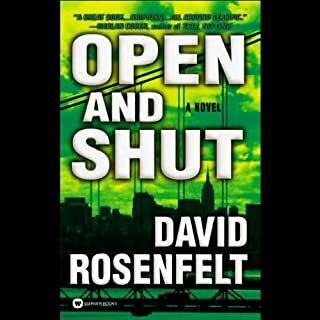 But when he arrives in his apartment to find a dead body, things start to get complicated. Inspector Flynn found him a little glib for someone who seemed to be the only likely suspect in a pretty clear case of homicide. He wasn't exactly uncooperative, but it wasn't like he was entirely forthcoming either. And Flynn wasn't entirely convinced that the 19th-century Western artist Edgar Arthur Tharp really occupied most of Fletch's thoughts. 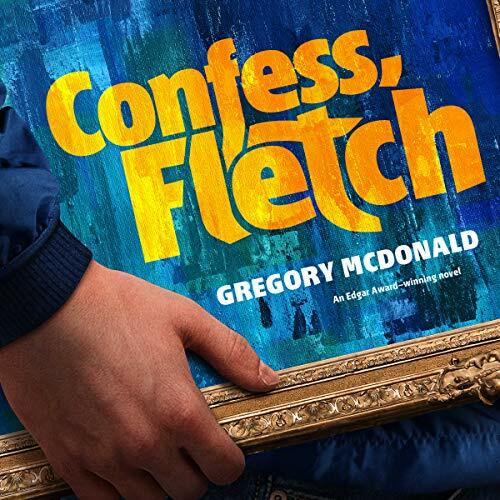 With the police on his tail and a few other things to do beside prove his own innocence, Fletch makes himself at home in Boston, renting a van, painting it black, and breaking into a private art gallery - that is, when he's not "entertaining" his future mother-in-law and visiting with the good Inspector Flynn and his family. 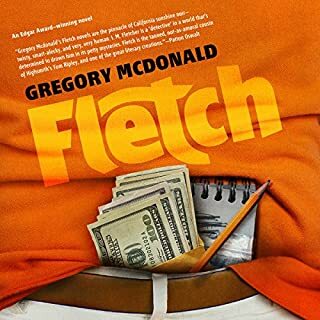 ©1976 Gregory Mcdonald (P)2018 Blackstone Audio, Inc.
One of my favorite Fletch books. The story is good, but his interactions with Flynn is the best part. 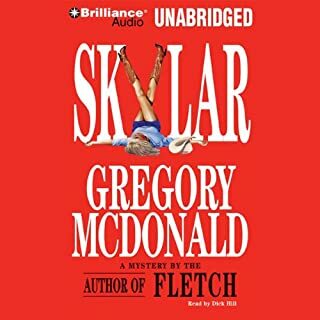 So happy the series is on audio, just hope they release the Flynn series too. 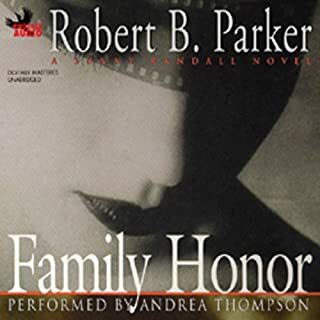 I loved this series back when it was read by Grover Gardner. Miller does MacDonald’s wit and panache justice, But Gardner puts everything he reads over and above. I’ll still listen to Miller read MacDonald, but I’ll continue to miss the Fletch voice I remember. As good as the first book (which was similar to one of the movies). This one is nothing like either movie. The only downside to this book is it doesn’t address what happened after the previous book. There’s one sentence and that’s it to explain a year or two of time and questions. Then it’s straight onto a new mystery. Another pitfall to the book is there’s a lot of names and at some points I got confused who the hell was being talked about. Overall though it’s still a great book and a good read. I recommend it. Best listen to the first book first though. ehh. stick to the movies. no pith. not enough humor. would have been a lot better with the great Chevy Chase.